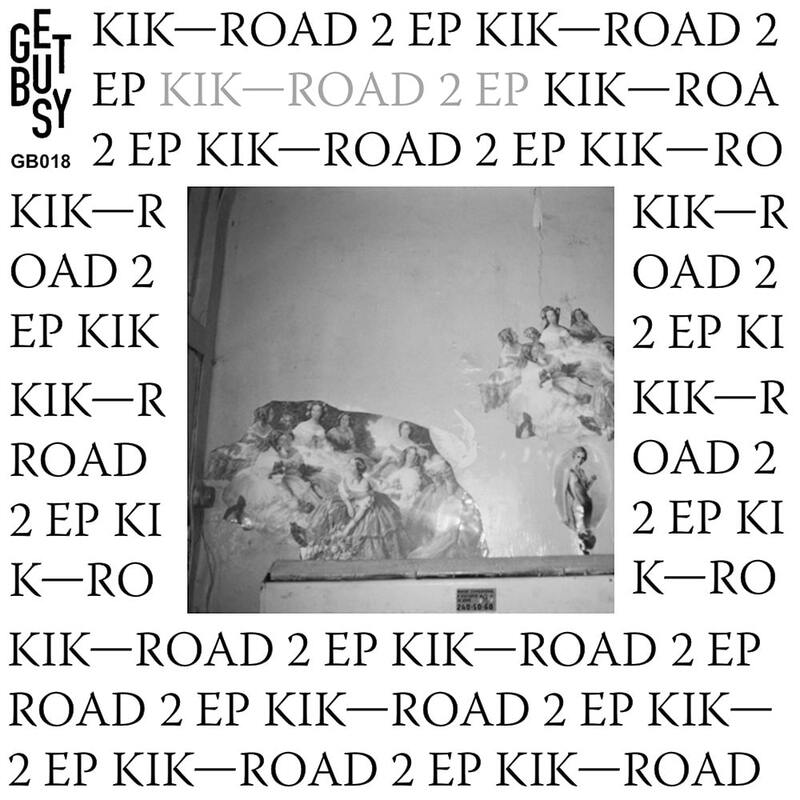 KIK is an electronic music duo from Central Russia, whose prolific output is almost entirely improvised. Their original sound is made with cult synthesizers like Moog or Polivox as well as unique handmade synths created for their musical purposes. Maniacally recording all of their jams on tape, their warm, grooving electronica drips with analog character.